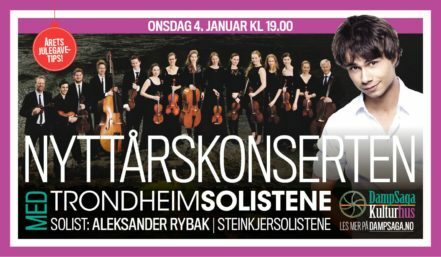 On January 4th, 5th, 6th and 7th 2017, Alexander will perform as guest-soloist at 4 New-Year Concerts in Norway. 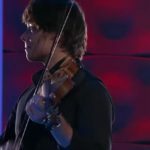 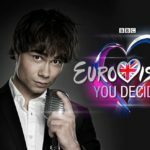 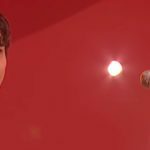 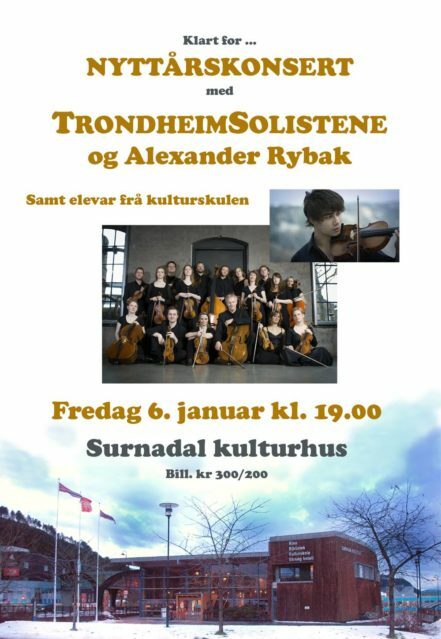 He is invited to perform together with the Classical orchestra, TrondheimSolistene and local young talents from different Culture-schools. 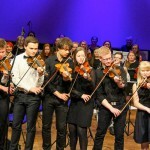 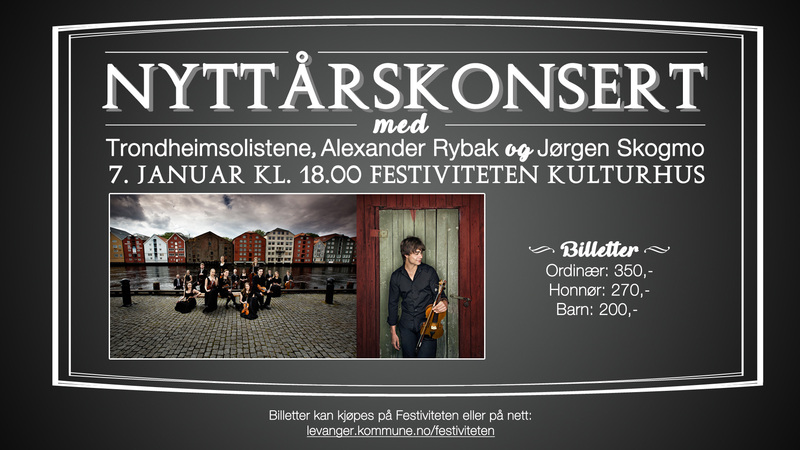 The New-Year-Concerts take place in cities in the area around Trondheim: Steinkjer, Frøya, Surnadal and Levanger.